As part of the firm’s entrepreneurship club activities, KPMG in Bahrain held a seminar session yesterday bringing together over 60 representatives from local enterprises to discuss the future outlook of SMEs in the Kingdom of Bahrain. Entrepreneurs and business owners across all sectors enjoyed the opportunity to hear about the key challenges facing this sector as well as marketplace opportunities, which they can convert to profitable advantages. 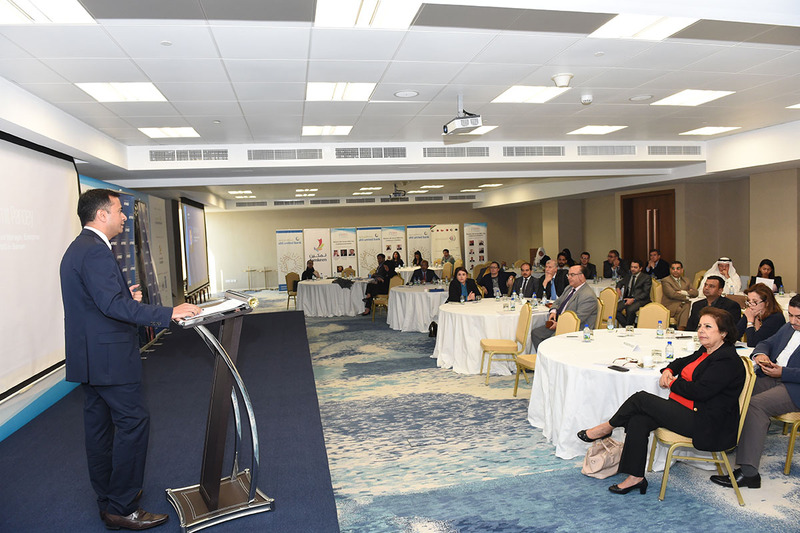 Jamal Fakhro, Managing Partner at KPMG in Bahrain, welcomed the participants and emphasized on the significant contribution SME’s make in the local economy through the volume of exports, capital investments and employment opportunities they generate. “At KPMG in Bahrain, we recognize the important role SMEs play in stimulating the economic growth. We apply our professional expertise and knowledge of the challenges and opportunities available in the market place to support business owners achieved their growth objectives at any stage of their business life-cycle.” Fakhro added. The event also featured interactive presentations from S.Sathish, Partner at KPMG in India, on the profitability enhancement through operations and supply chain excellence for SMEs’ followed by presentation on the SMEs support schemes from Bahrain Development Bank and Tamkeen. Sumit Pandey, Senior Manager at KPMG in Bahrain, showcased KPMG’s Enterprise Accounting Solution (EAS), and online tool designed to make financial management processes simple and available to everyone at a competitive price. The event was concluded with an update on valued-added tax (VAT) from Philippe Norre, Partner and Head of Indirect tax at KPMG in Bahrain. During their presentations, they agreed that the increasing complexity of the current business environment, VAT implementation by next year, and growing competition all outline the importance of optimizing business activities to increase operational efficiencies, minimize costs and remaining competitive. The event took place Tuesday 11, December 2017 at the Wyndham Grand.